A stranger comes to live in a small town and rapidly changes the local balance of power. 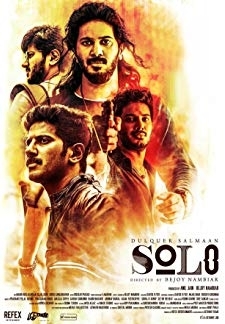 © 2018 Scratchu.com Aaram Thamburan | Mohanlal, Kollam Ajith, Alleppey Ashraf, Augustine, Chitra, Cochin Hanifa, Johny, Bobby Kottarakkara, Ganesh Kumar, Kunchan, T.P. 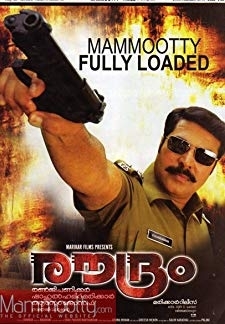 Madhavan, Kalabhavan Mani, Pappu, Narendra Prasad, Priya Raman - Aaram Thamburan (1997) | Malayalam Movie | 8.1/10 | Synopsis : A stranger comes to live in a small town and rapidly changes the local balance of power.... Watch Online!! !